Happy Friday! It’s my favourite time of year…Halloween season! Time to pull out all of my special “spooky bling” or “luck amulets” for a bit of a fun seasonal switch up! 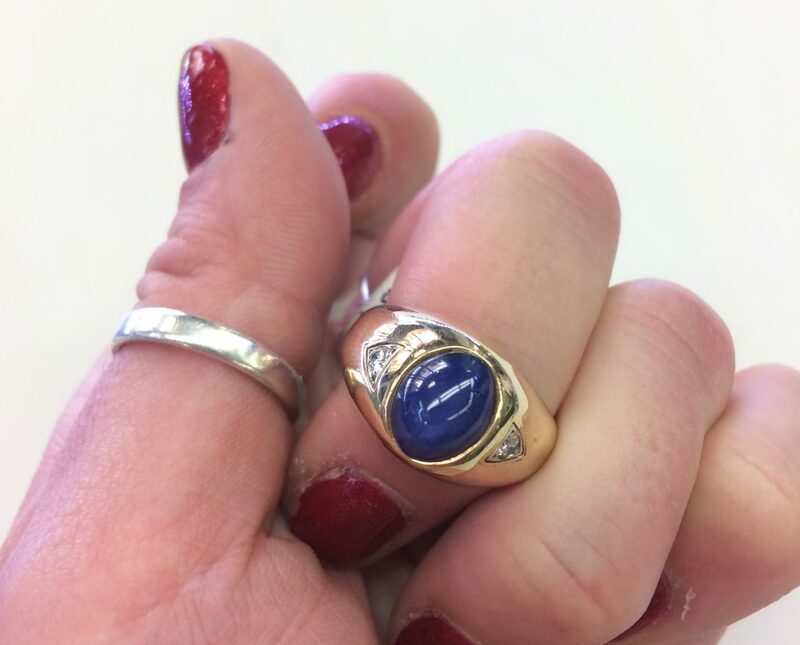 Jewellery is often full of superstitions (as discussed in last week’s post: here), from being worn as an amulet, a good luck charm, or for protection. 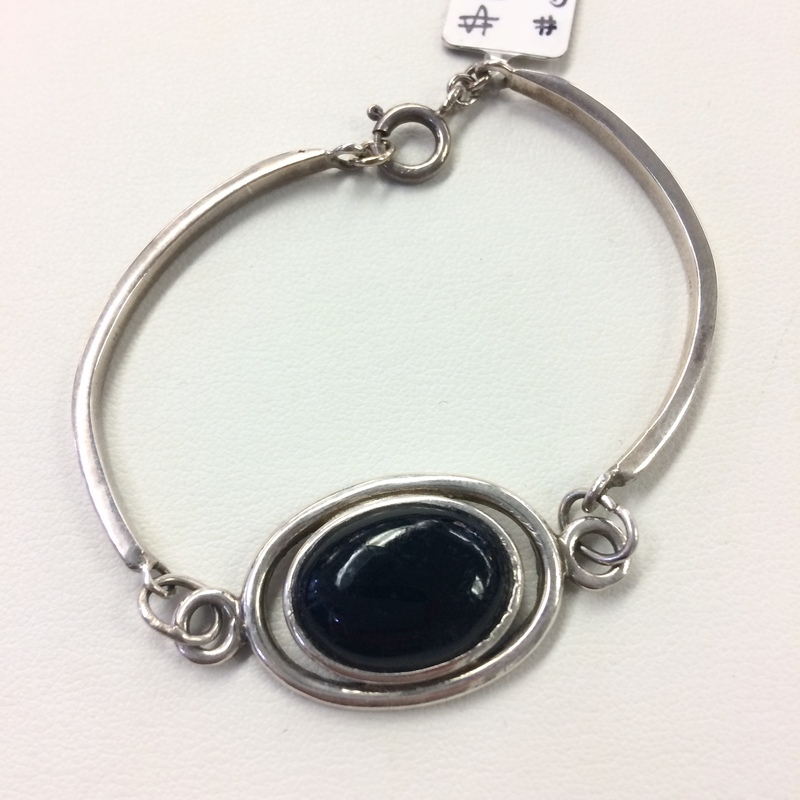 On the other hand, jewellery can be thought of as simply a fun form of decoration & personal expression. Either way, this week’s #FridayFiveFaves will focus on some spooky & lucky pieces! 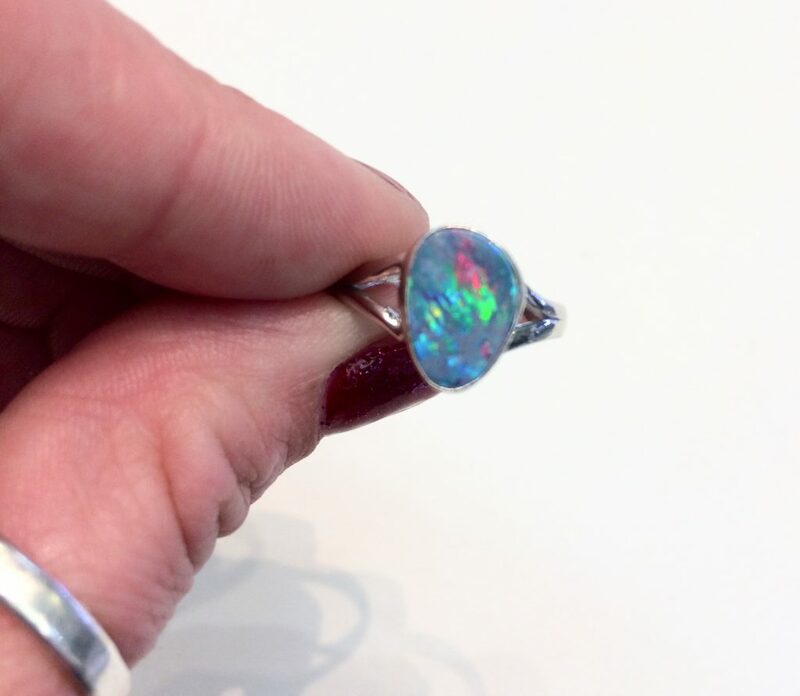 Number Two: Bolder Opal Sterling Silver Ring – These are on sale right now, but won’t last long!